We're on the MIDO newsletter! 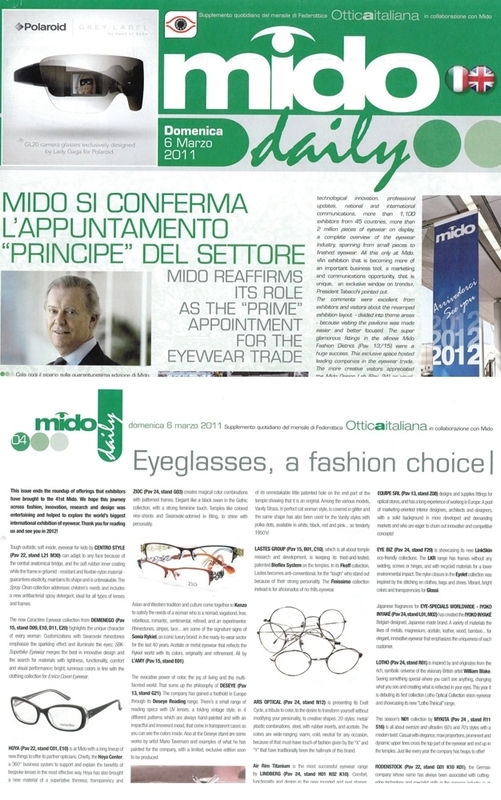 Zio Gothic 2 featured on the MIDO 2011 Newsletter. Sign up for our mailing list to receive updates on our latest arrivals, news and events!